Fellow EVO 4G owners, were you envious when Sony Ericsson demoed the Xperia arc's full HDMI capabilities? Fear not - once again, the developer community has come to the rescue! Android Central Forums user Orrebmas has developed a "limited time" public beta of FullHDMI, an app that lets you output any content on your EVO's display to your HDTV. Yep, that means you can finally get your Angry Birds on in full, 50-inch mode. Unfortunately, there are a few caveats. First, simply installing an APK file isn't enough; to get FullHDMI up and running, you'll also need to flash a custom kernel. 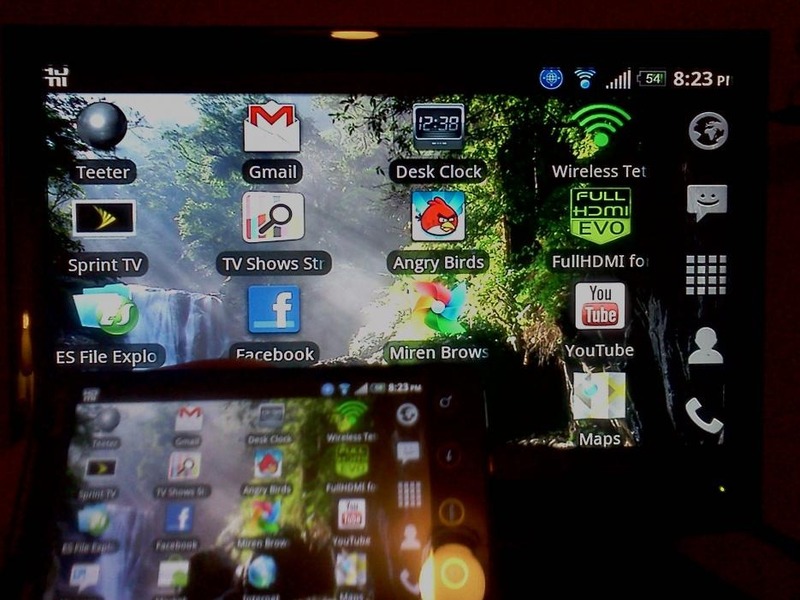 Additionally, support is limited to Sense-based ROMs, eliminating compatibility with CyanogenMod and other AOSP firmware. Performance isn't fantastic, either. 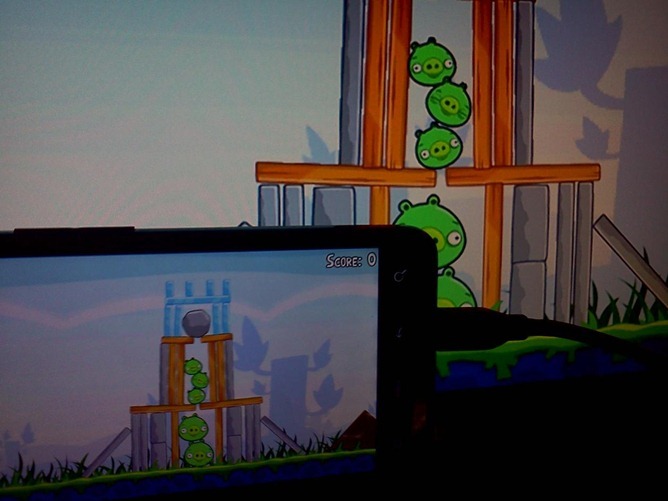 Due to some poor coding on HTC's behalf, the Gallery app force closes about 40 seconds after being launched, and while 3D games run smoothly, the same cannot be said of their 2D counterparts. And thanks to image-enhancing engines like Insignia, some TVs display the content about half a second after it is shown on the phone, thus making games practically unplayable. It's quite obvious why FullHDMI for EVO carries a "beta" tag with it, but I'd say it's worth checking out nonetheless - if you're intrigued, be sure to download both the app and the kernel below.